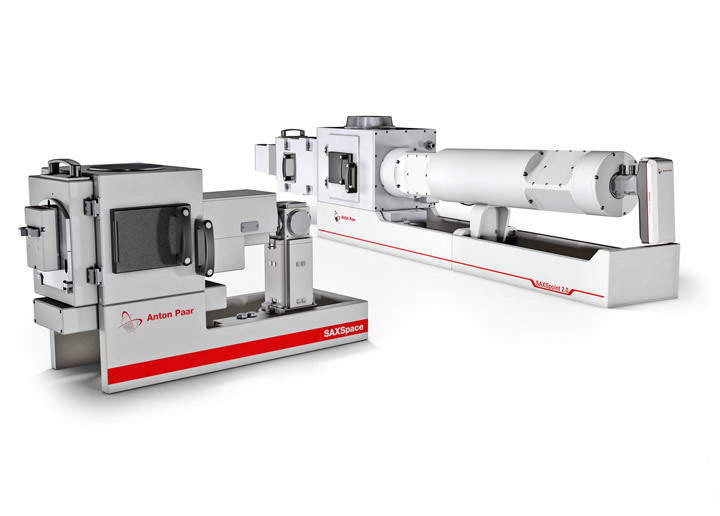 Anton Paar’s precise and reliable solutions for SAXS/WAXS/GISAXS studies provide excellent resolution and the best possible data quality for your daily research of nanostructured materials. 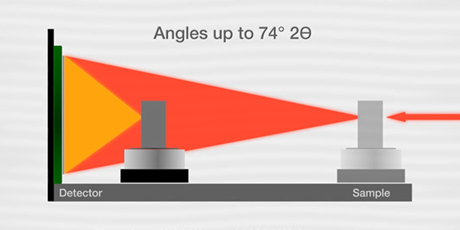 The robust systems employ brilliant X-rays as well as scatterless beam collimation and are equipped with a wide range of sample stages to cover many different applications. 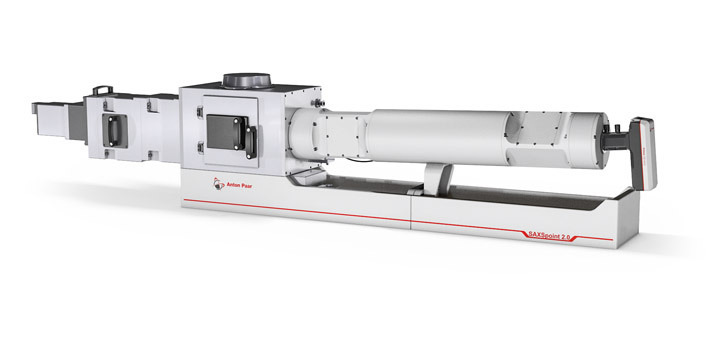 Anton Paar’s SAXSpoint 2.0 and SAXSpace small-angle X-ray scattering systems employ brilliant X-ray sources and optics to produce an X-ray beam of the utmost spectral purity and flux. In combination with the system’s scatterless beam collimation and state-of-the-art hybrid photon-counting (HPC) detectors, you can count on a high signal-to-noise ratio and perfect overall data quality. Anton Paar nanostructure analyzers offer the most comprehensive and versatile selection of sample stages for your nanostructured samples. 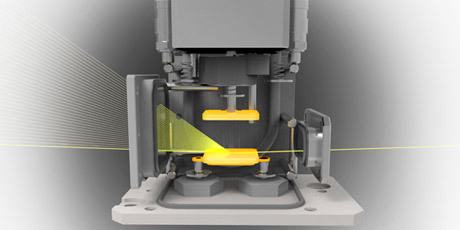 Whether you conduct studies of nanostructured surfaces, tensile tests, structural studies under controlled temperature, humidity or pressure or gas reaction measurements, Anton Paar SAXS/WAXS/GISAXS systems are easily equipped to characterize your nanostructured sample. 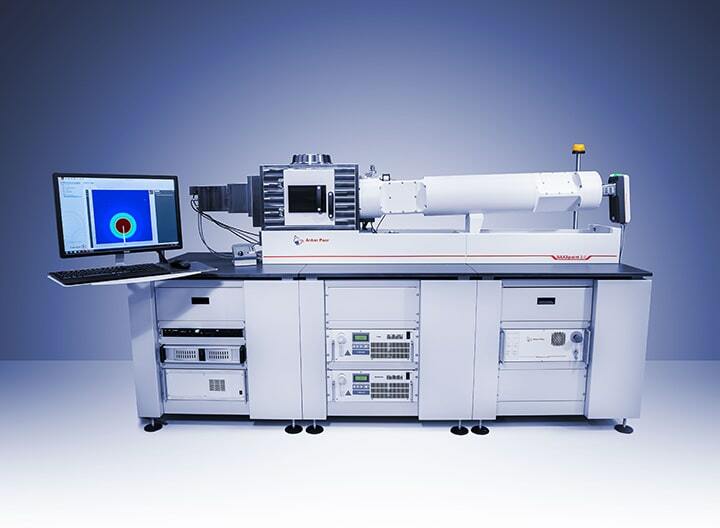 A complete analysis of nanostructured materials requires X-ray scattering data at small and wide scattering angles. 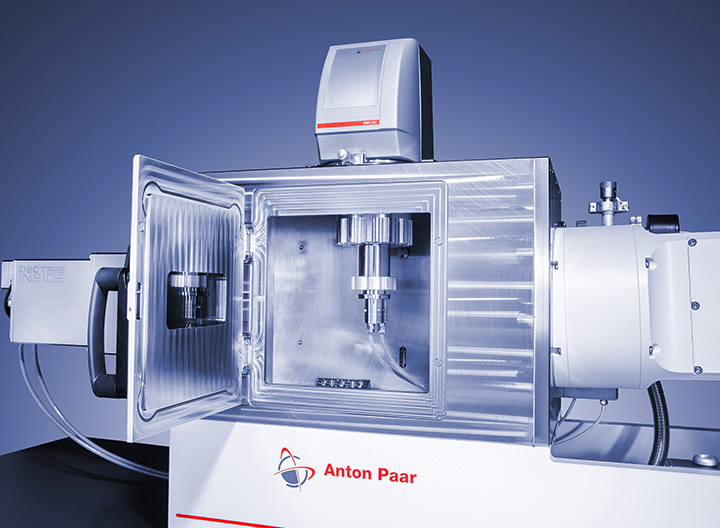 Anton Paar nanostructure analyzers are capable of automated simultaneous SAXS and WAXS measurements, providing superior angular resolution in the small-angle range as well as scattering information at wide scattering angles. Benefit from the analyzers’ high uptime, low maintenance costs and reliable operation. Their innovative and robust design ensures the analyzers’ availability and therefore also allow for high sample throughput. Count on smooth operation and a steady stream of excellent results to support your research of nanostructured materials. 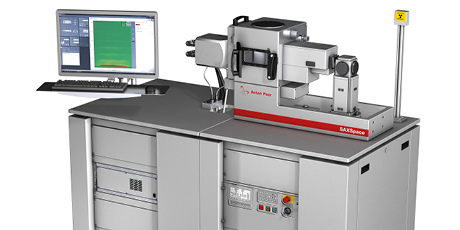 Your nanostructure analyzer is given the best possible care: As soon as your system is installed and commissioned, dedicated Anton Paar specialists provide a thorough on-site user training to help you to make the most of your system. 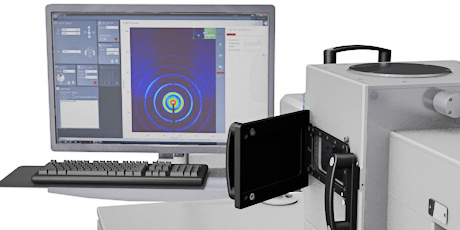 60 years of experience have made Anton Paar the most successful and reliable partner in the field of SAXS/WAXS/GISAXS nanostructure analysis.